French Vanilla Essence (Loose Leaf) combines creamy carob with the essence of sweet vanilla and a base of organic black tea. 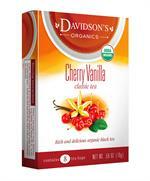 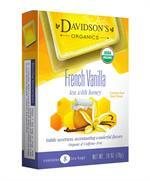 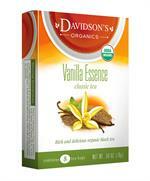 Davidson's French Vanilla Essence (Loose Leaf) is a full-bodied black tea brew with a velvety vanilla finish. 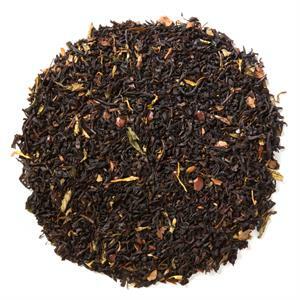 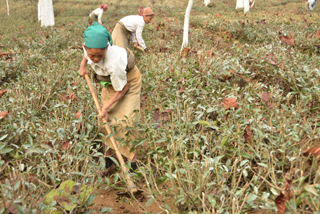 Organic black tea, organic carob, natural flavor, organic stevia and organic calendula flowers.